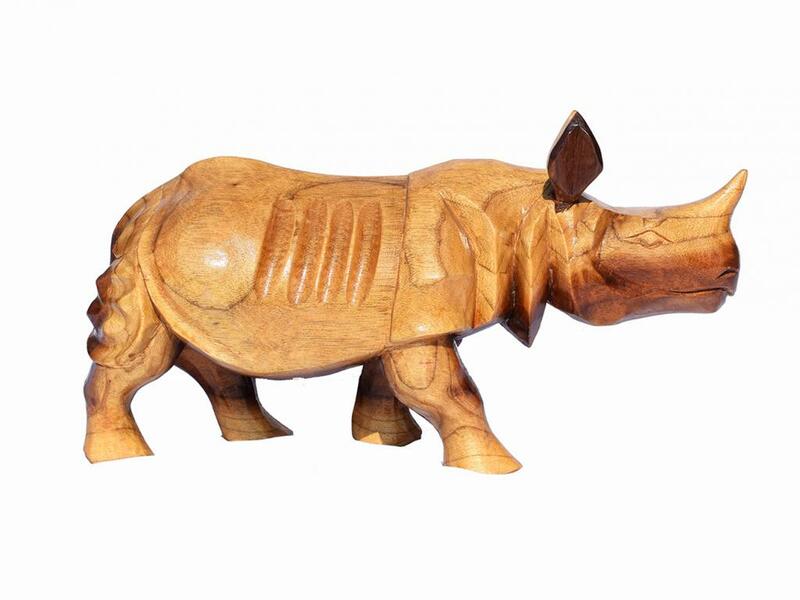 Intricately designed to the finest of details, this Rhino statue is made of teak wood by some skilled artisans. Place it at the entrance to your guests or in living room to spice up your decor! Perfect gift for wildlife lovers !